University of Sarajevo is the leading university in Bosnia and Herzegovina and one of the leading universities in the region. This is traditionally the most popular and the most prestigious higher education institution in Bosnia and Herzegovina. Its oldest member is Gazi Husrevbey Library, founded in 1537. Until 1975, the University of Sarajevo was the only university in Bosnia and Herzegovina and the beacon of development of higher education and science in the country. Since its founding, the University of Sarajevo is oriented towards international cooperation, building bridges between cultures, and establishing partnerships with universities from all over the world. 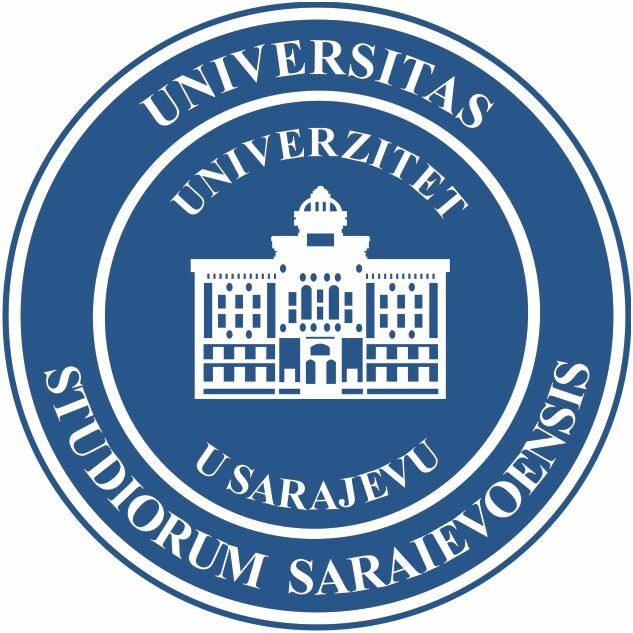 The University of Sarajevo is open to anyone who wishes to contribute, with relevant intellectual qualities, to participate in development of education and research, respecting the principles of the University autonomy and academic freedom of individual expression and affirmation of skills and qualities. This public institution offers study and research opportunities at 23 Faculties, 3 Academies, 38 Centers, 38 Institutes, 78 Laboratories, with National and University Library, Gazi Husrevbey Library, National Museum of Bosnia and Herzegovina, Student Parliament, with 265 study programs of I cycle, 159 study programs of II cycle and 70 study programs of III cycle of education. Today, having over 31.000 enrolled students, it ranks among the largest universities in the region. Nadina Grebović Lendo, Mr. Sc.